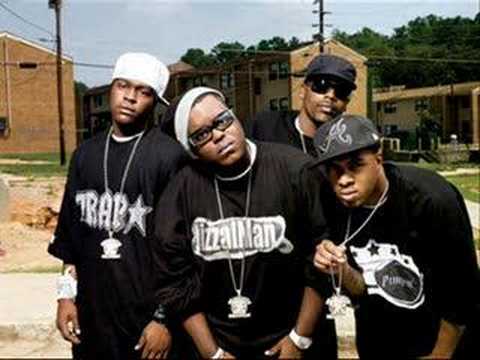 Southern rap group Dem Franchize Boyz includes members Gerald "Buddie" Tiller, Bernard "Jizzal Man" Leverette, Maurice "Parlae" Gleaton, and Jamall "Pimpin" Willingham. 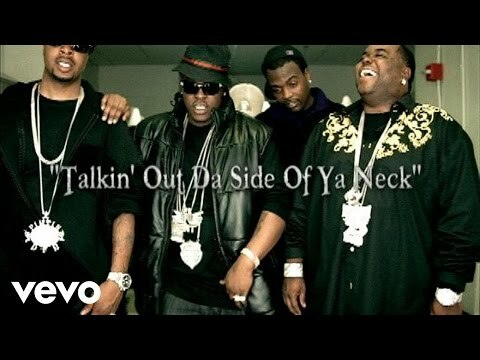 After a period spent pushing low-key releases and mixtapes, the Atlanta-based group was picked up by Universal and released a self-titled album in September of 2004, preceded by "White Tee" -- a regional smash that received nationwide exposure on BET. 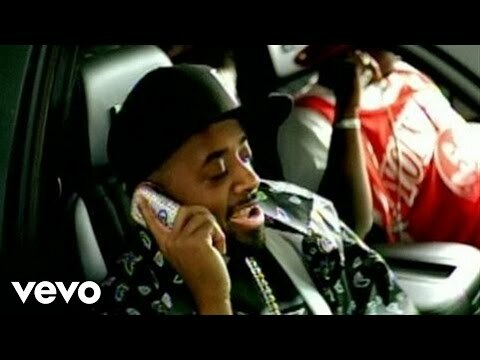 When Jermaine Dupri and his So So Def label moved from Arista to Virgin (Dupri had been appointed president of Virgin's urban division), one of his first acquisitions was DFB, who soon scored a number one R&B hit with a remix of the first album's "Oh I Think Dey Like Me" (retitled "I Think They Like Me," with guest appearances from Dupri, Bow Wow, and Da Brat). 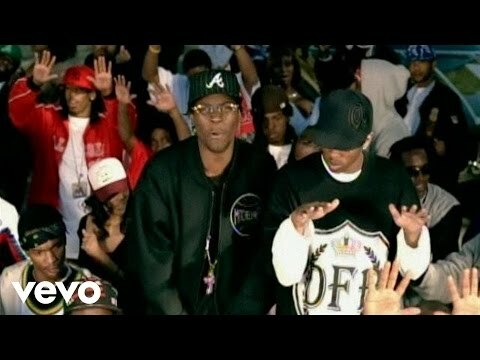 This set the stage for the Top Ten album On Top of Our Game, released in early 2006. 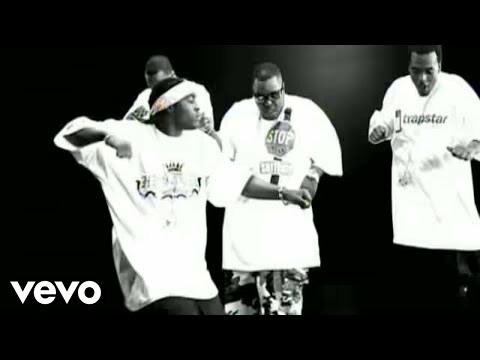 Follow-up single "Lean Wit It, Rock Wit It" made it known that they were leaders in the "snap music" movement (Ying Yang Twins' "Wait," David Banner's "Play," and D4L's "Laffy Taffy"). A screwed-and-chopped version of the album was released soon after. 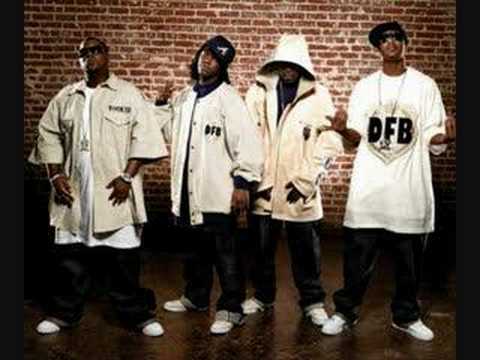 Book Dem Franchize Boyz for shows and concerts at Heavy Rotation booking agency. Worldwide Bookings with HR Booking. Dem Franchize Boyz Booking, Book Dem Franchize Boyz. 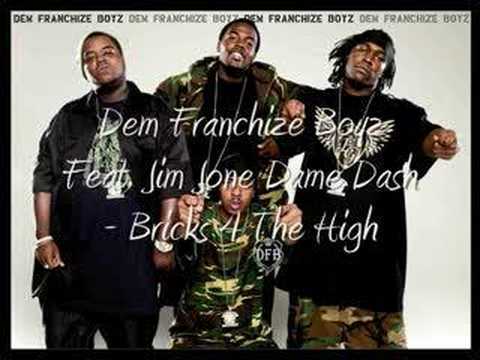 Book artists like Dem Franchize Boyz, Dem Franchize Boyz booking agent, contact Dem Franchize Boyz email, Dem Franchize Boyz manager, Dem Franchize Boyz management for concerts, bookings, biography, pictures, videos. 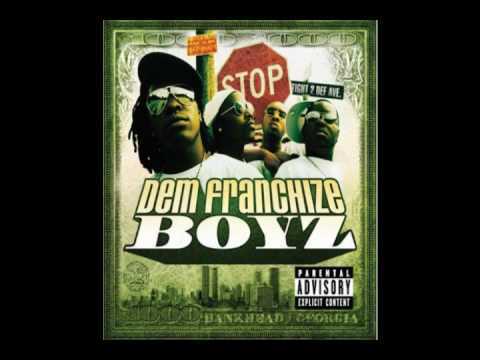 Dem Franchize Boyz may be available for your club shows, private party, festivals or other events.